This year we are again organising an ART Exhibition for Asian women artists based in the UK. 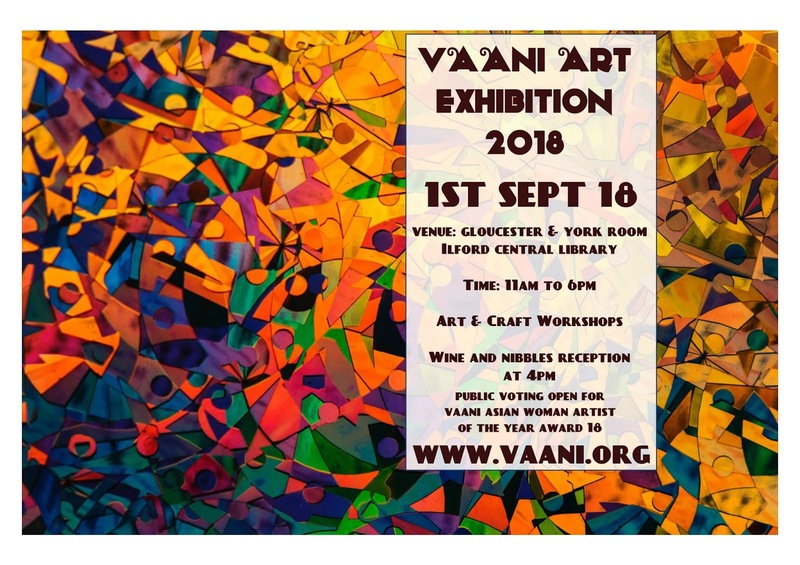 There will be a large exhibition on the 1st September 2018 in the Ilford Central Library where we will exhibit selected art works, sculptures, art installations by local Asian Women artists and other artists all around UK. The exhibition partners are Vision Redbridge. There will be Art & Craft workshops for both young and adults at various times during the day. 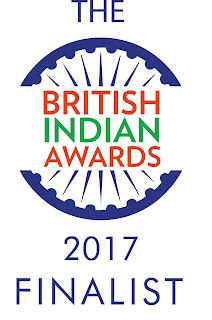 We would like to invite artists to send in their proposals by using this Registration form https://goo.gl/forms/RDFUx1vJ6VI23AyB3. Only a select few will get a chance to exhibit their work and get entry into the Award. We welcome both amateur and professional artists. 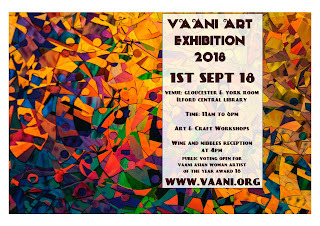 We will also display our young and adult winners of the past VAANI Art Competitions. As we have limited space an early registration is recommended.